Welcome to your premiere source for all Northern Virginia real estate information. If you're looking to buy, sell or relocate to this beautiful part of the country, you've found the best online source for up-to-the-minute information. Our listing information is updated daily and features all homes for sale in Northern Virginia, including the popular communities of Alexandria, Fairfax and Arlington. To see the newest Northern Virginia real estate listings as soon as they hit the market, just sign up for a property search above. You'll begin receiving emails notifying you of new homes on the market that meet your criteria, as well as price changes for homes you've already seen. Located just outside of Washington D.C., the Northern Virginia area is packed with history and culture, has some of the best schools in the country and offers a picture perfect landscape. If you are relocating here, you won't be disappointed. If you'd enjoy living in an historic community with an outstanding public school system and numerous job opportunities, you'll love living here. Alexandria is made up of several distinct urban areas, each with it's own personality. From Old Town Alexandria with its historic townhouses to the traditional suburban community of West End, Alexandria real estate offers something for everyone. Search all Alexandria VA homes for sale. Fairfax is a prosperous but quiet bedroom community within easy commuting distance of Washington D.C. You'll love its rural charm and convenient transportation system. Fairfax's housing market has retained its value and seen exponential growth during the last 10 years. Here you'll find spacious luxury homes built on generous acreage lots, public access lakes for fishing, parks, golf courses and over 200 superb shopping centers. See all Fairfax homes for sale. 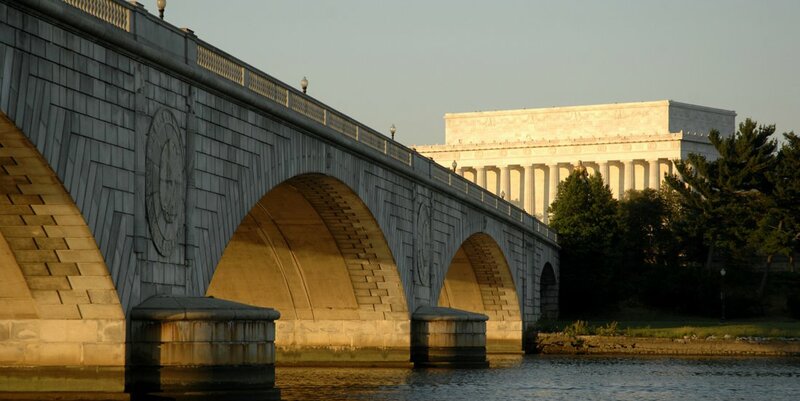 Arlington has long been a desirable place to live because of its quiet community lifestyle, first-rate public schools and easy commuter access to Washington D.C. There are also an abundance of job opportunities with The Pentagon, U.S. Department of Defense and many private government contractors being located here. Arlington has a variety of housing options, including family-friendly neighborhoods and chic condo and townhouse communities. Search all homes and condos in Arlington VA.
No matter which section of Northern Virginia you choose to call home, Alexandria, Arlington, or Fairfax, you'll find friendly neighbors and charming communities surrounded by the excitement and action of our nation's capitol. Be sure to check out our helpful information for buyers and sellers. Your home search doesn't have to use up your every waking moment. Put Steve Hawkins' knowledge and experience to work for you. Then, you'll have time to enjoy the more important things in life. Let him know what you're looking for, and he'll search available Alexandria VA homes for sale, Fairfax County VA homes for sale and condos in Arlington VA for sale and show you homes that match your criteria. Contact Steve Hawkins now to get started.